January 2016 | Morgana Rae & Charmed Life Coaching, Inc. 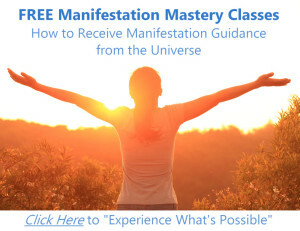 Starting Now, Experience A Deeper Consciousness That Allows Effortless Manifestation To Flow Into Your Life … and it’s all for FREE! 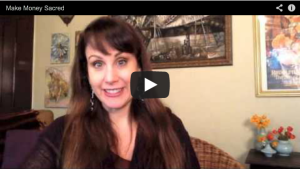 Money Magnet Video: How do you make money Sacred? It’s pretty hard to be be a Money Magnet when you have a secret (or not so secret) contempt and distrust for money. And this comes up a LOT with my more spiritual clients. How do you make money Sacred? My wins have been SO amazing, so tangible and they just keep getting better! First of all my herbal topical line went from $1000.00 a month in sales to $1,000 a week in sales. They keep coming in!! My relationship with my real life honey has only improved through this process as well. FINALLY, my money honey is the most amazing, loving, and unconditional relationship I have ever had. It’s teaching me that the premise to a happy life is self-love. “Today, Morgana changed me forever! I started my third session with her in frenzy full of anxiety around money, marketing and self love. 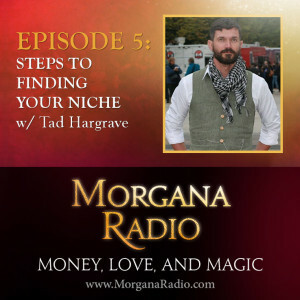 Morgana waved her magic wand and within 1 hour I had an entirely new and powerful direction to market my business and a deeper connection with myself, my Money Honey and the love I deserve.